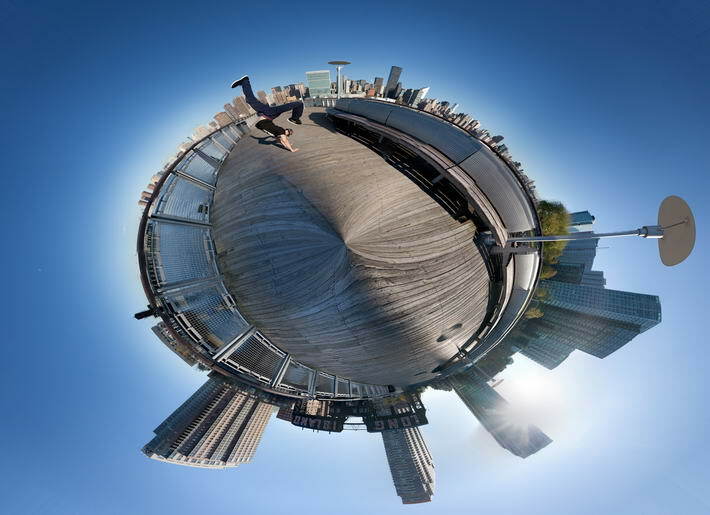 Kien Quan is a New York City based dance photographer. 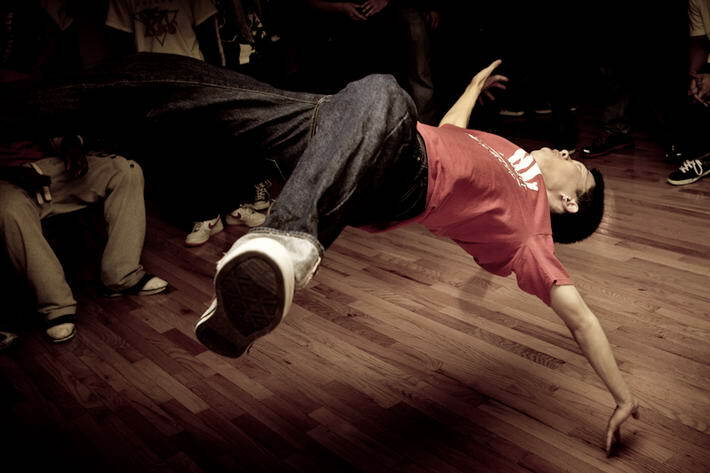 His passion and inspiration is found through his background as a bboy, also known as a breakdancer. 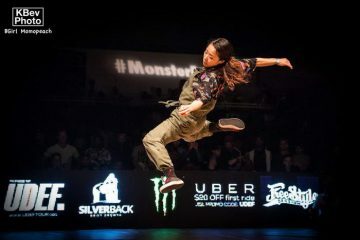 Originally, he bought a camera to document his travels around the United States with his dance crew, 5 Crew Dynasty as they competed in high-level bboy and bgirl competitions around the country. Little did he know, a small little hobby would become his obsession. 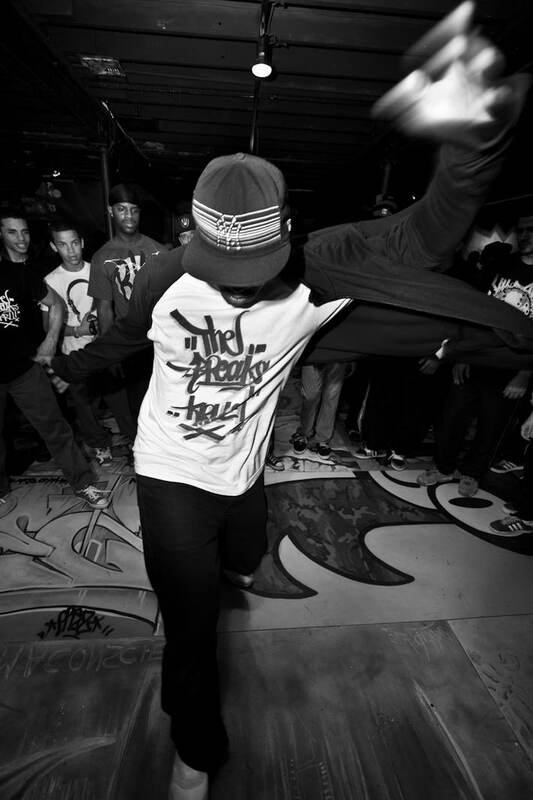 “I want to capture the essence of what inspires me to dance. It gives you the power to tune yourself to the music. It gives you an adrenaline rush like no other. It gives you the courage to execute when you are afraid. 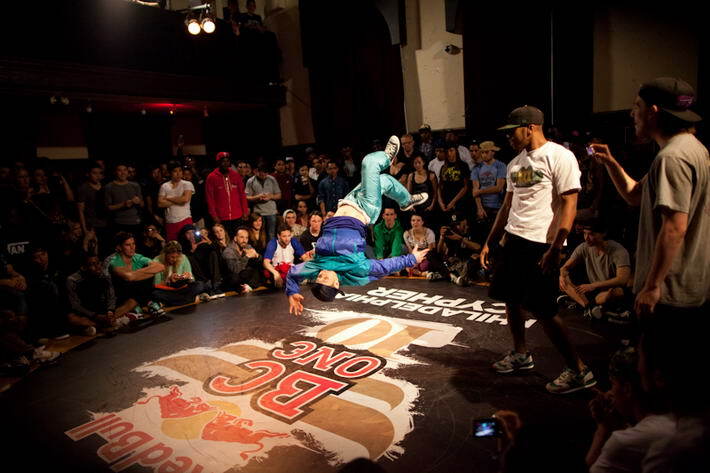 To be able to step to another dancer and challenge a bgirl or a bboy to a battle is like challenging someone to a fight. Instead of throwing fists, you are throwing down moves. Instead of hurting your opponent, you are looking to break his confidence. That aggression is still there. However, instead of destroying, you are creating visual art with your own body. 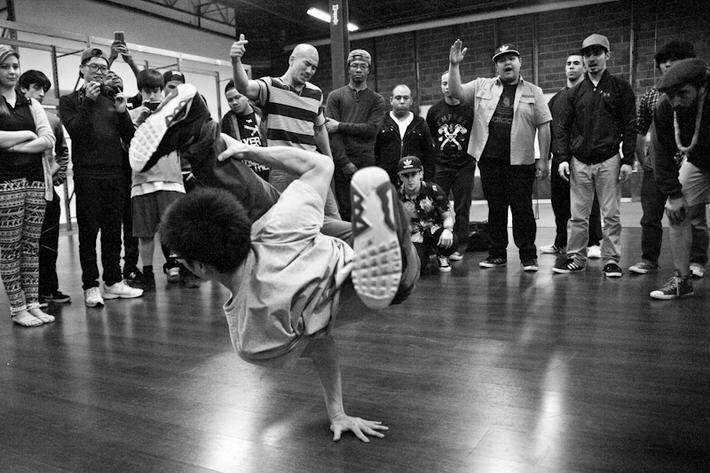 Today, armed with a camera, his goal is to bring the bboy and bgirl culture to the highest flattery possible through photography. 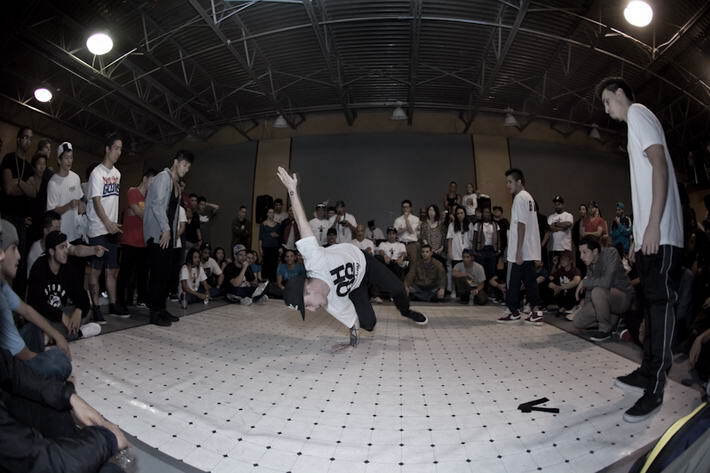 Kien captures two types of pictures with dance photography. 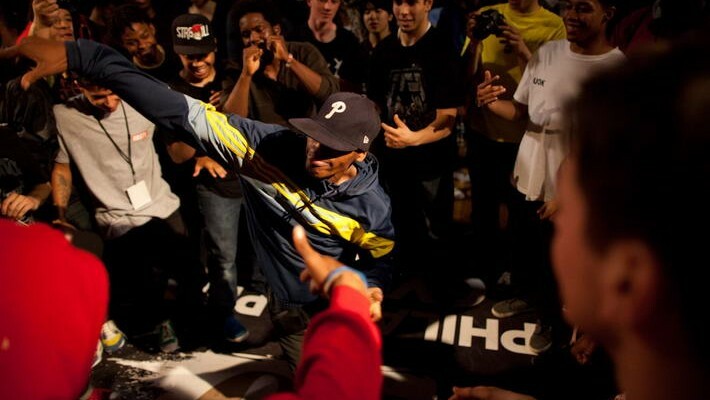 He aims to photograph dance events in a journalistic fashion. With inspiration from conceptual photographers such as Ray Demski, Joe McNally, and Chase Jarvis, he also seeks to photograph stunning portraits of dancers. 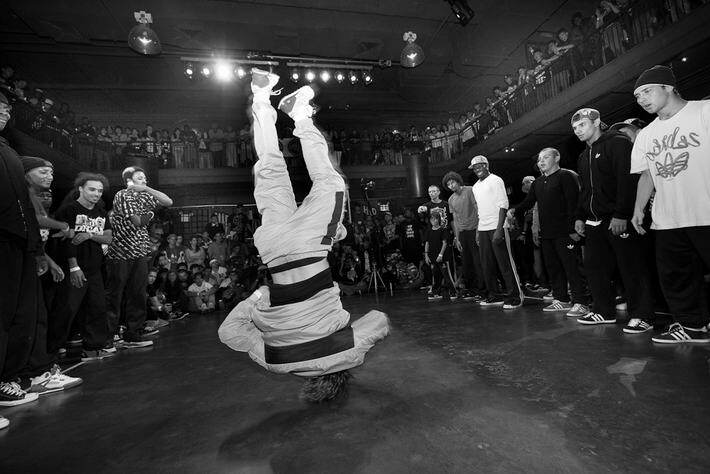 Check out 10 Most Jaw Dropping Bboy Photographs. 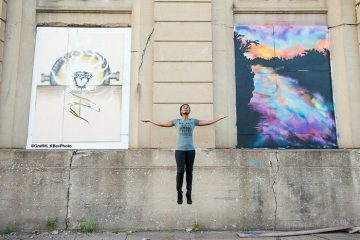 Don’t forget to check his work at www.kienquanphotography.com and follow his facebook page at Kien Quan Photography ! !